The beginning of the 2016 fishing season in just a few weeks’ time signals the end of Roger Piercy’s 25th consecutive eight-month marathon as off-season manager of The Clubhouse. Although he’s geographically isolated during this time, he’s not alone. It takes a lot of work and a lot of skilled people to ensure the flagship property of The West Coast Fishing Club is ready to provide its signature standard of guest service come late May. For that reason Piercy is joined at various times by crews of six to 20 during the fall and winter months, depending on extent of maintenance and renovation projects taking place. But even this year, when the only off-season construction project was adding another 125 feet of dock and some refurbishing of staff housing, there is still a fixed and highly systemic routine of preparation required to maintain operating systems, fix things damaged by severe weather, and to clean and clean and clean. Piercy has managed or taken part in every major construction or renovation project in the history of The Clubhouse, which is to say that he had a primary hand in building the lodge in an incremental year-by-year fashion as capital budgets permitted. Year by year it grew and evolved from small rudimentary origins in 1991 to a modern luxury retreat situated above some of the most captivating seascapes on the continent. Once again during the off-season, he assured that every last element of customer experience delivery had been triple checked – from back-up power supplies to shower heads – in advance of the arrival of discerning guests. Not surprisingly, Piercy is comfortable commanding a boat and has made the four-hour run down the coast of Graham Island to The Outpost in a 22-foot boat Boston Whaler on countless occasions. 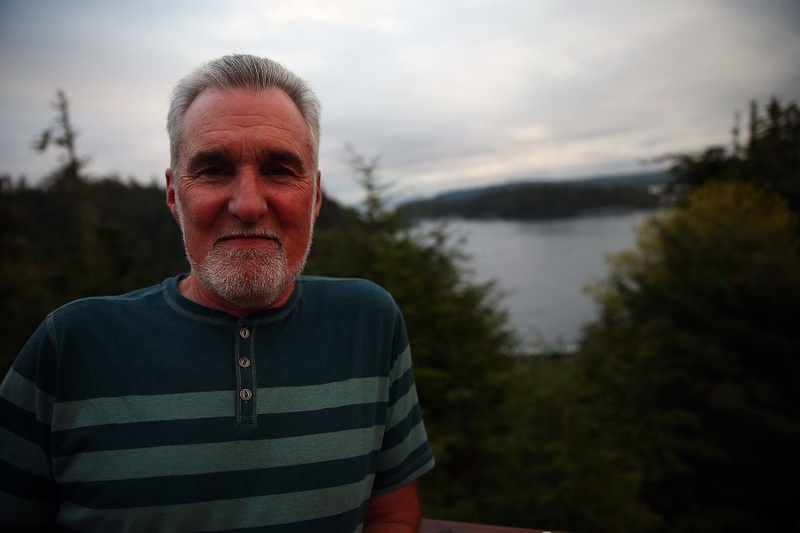 This year he made a couple of trips to help fellow veteran caretakers Mike Wood and Heather Leblanc install new carpets and replace furnishings that maintain the rustic elegance of the 14-guest lodge, the most isolated and exclusive on the entire BC coast. Meanwhile North Island Lodge is currently en route to Langara Island from its winter berth on the Fraser River in Vancouver. 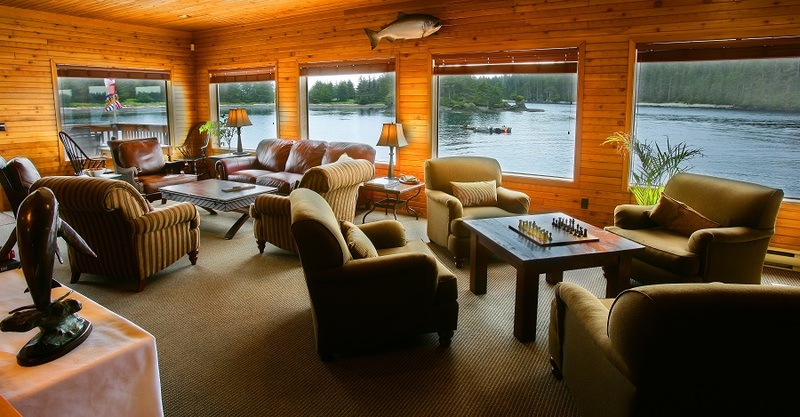 It is there during the off-season where lodge manager Todd McIntyre oversees similar refurbishments and maintenance projects each winter in preparation for the unique fishing experience the 24-guest lodge offers from its sheltered anchor off Langara Island. 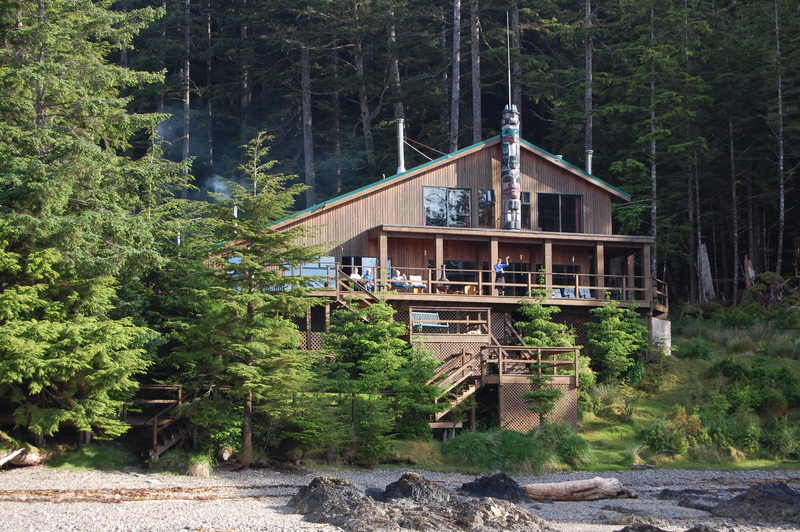 The trip to Beale Cove typically takes five days McIntyre says. Once there he and a crew of five will secure the vessel optimally against wind and tides, test all of its operating systems, secure the docks and floating helicopter pad, set up fish cleaning and refrigeration equipment, change out lines, and assemble and organize adequate supplies of bait and tackle. Then there is the all-important task of receiving and storing fresh food supplies, plus an endless list of details that must be ticked off before the first chopper arrives. A similar but much more extensive transformation is taking place nearby at The Clubhouse, atop the bluffs overlooking Henslung Cove. Terry Cowan is there now, taking the baton from Piercy and beginning his 13th season as manager of the lodge, which will welcome some 1400 guests this year. It’s an annual all-hands-on-deck undertaking among staff at The Clubhouse, who follow the established routines that assure the high standards of service to which regulars have long been happily accustomed. Much of the energy is devoted to transfer of food and supplies from the marina to the lodge and then the orderly storage of same. The details are immense, Legge explains. For example, the menus for the entire season at all three lodges are planned well in advance, hence non-perishable food items have to be stored in the reverse order of when they will be used. Meanwhile a few kilometres to the southeast in a hangar at Masset Airport, a pair of veterans of The West Coast Fishing Club have just finished their work. Terry Muncer (aka Kingpin) and Tom Lilley are mechanics, and over the winter they looked over every one of almost 50 boats in the Club’s fleet of guest boats. Outboard engines undergo a thorough tuning and fluid replacement each winter, and are typically replaced every five seasons. Each year Terry and Tom also inspect the hulls, props and control linkages for any sign of wear, and ensure that all safety equipment is operational and in place. 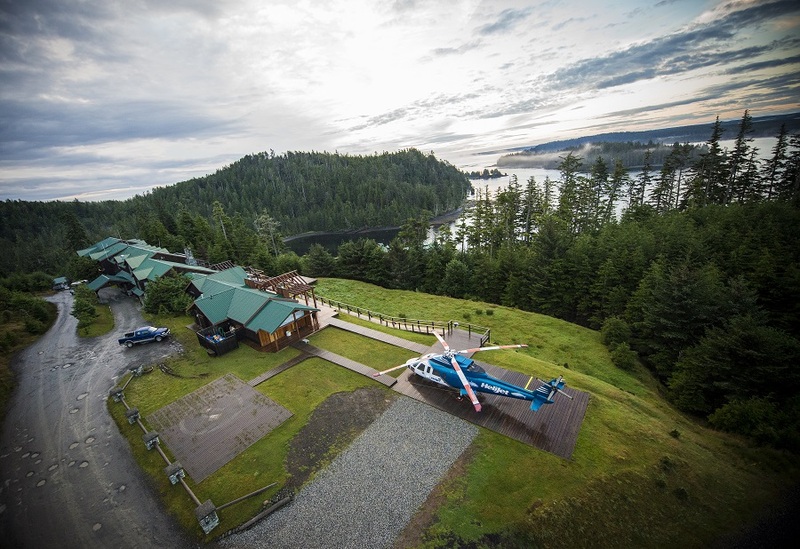 In less than two weeks the guides will begin to arrive to take the boats en masse to their respective lodges. A trio of returning head chefs is also intently at work preparing their kitchens and staff for the gastronomic marathon that lies ahead. 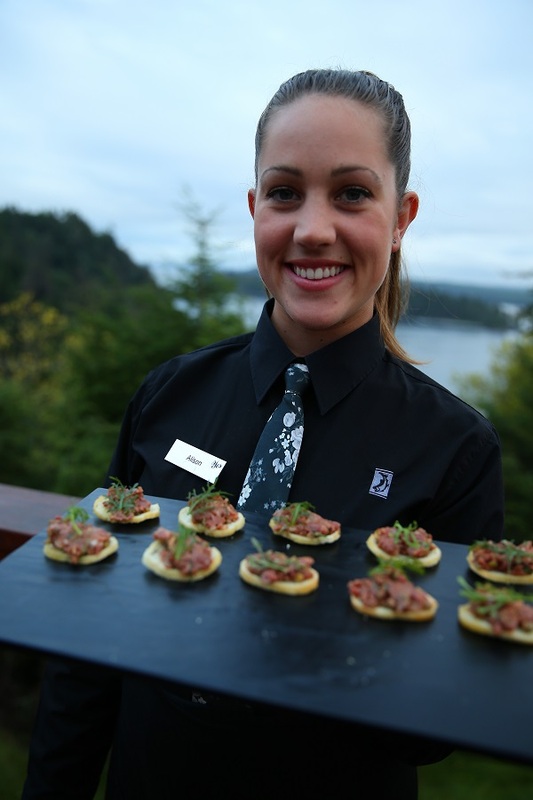 The Clubhouse executive chef Shaun Snelling will anchor the culinary proceedings on Langara Island, including taking part in the 10th annual David Hawksworth and Friends Culinary Adventure and co-hosting three other culinary themed special-event trips that will take place this upcoming season. Invariably, as a partner of Canada’s 100 Best Restaurants, The Clubhouse will also welcome well-known guest chefs from across Canada, who can and often do make surprise visits to The Clubhouse kitchen at any time during the season. North Island Lodge guests will again enjoy old-world inspired fare overseen by returning executive chef Liam Paul, who spent most of the off-season as a consultant to The Crane Resort, a 130-year-old luxury respite on an even more luxurious stretch of beach in Barbados. Down at The Outpost, guests will be pleased to know that Stephanie Noel will return to oversee the sophisticated and delectable meals that are famously served in the dining room overlooking Port Louis. Lodge manager Jordan Knight will be making his way there any day to receive the annual spring barge shipment and to oversee a similarly rigorous routine of setting up The Outpost for another season. The latest reports from the fishing front appear favourable so far, with local anglers reporting strong early returns of Chinook Salmon in waters near Masset and Queen Charlotte City, along with what so far appears to be a strong herring spawn. 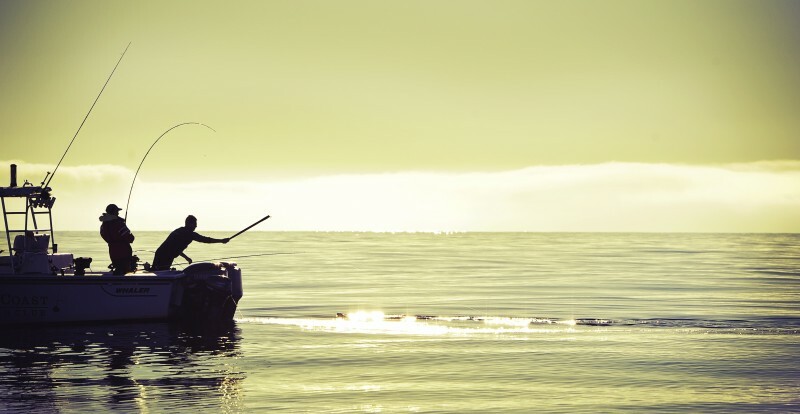 If the trend of recent years continues, it’s going to be another long and fun summer of fishing in this mystical part of the world. The Clubhouse will open May 29 with the annual SNC Derby and close with the End Of Season Party September 11-14. 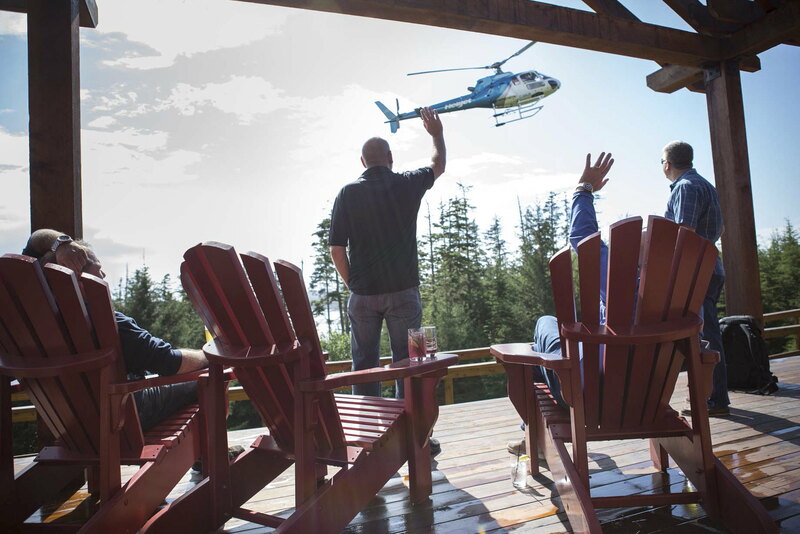 North Island Lodge welcomes its first guests of the season May 30, who will be treated to the ultimate in barbeque fare at the second annual Ultimate Grill Showdown. The first guests to patrol the Salmon infested waters surrounding Port Louis will arrive at The Outpost on June 3.